You may think it is not important to secure your digital legacy. Well, think again. Digital legacy assets increase every day. The more that we use the internet to run our lives, the more we need to protect those assets. Being safe online and taking wise, practical steps to secure our accounts is critical. Today, Internet fraud and account hacking are increasing. How do you safely give your family, friends, or partner, access to key accounts? What if something should happen to you? When we bank online, shop online and bet online, financial assets are held safely by the characters of our password. Photos, videos, and Pinterest boards contain valuable, sentimental assets that are priceless. A couple of keystrokes protect these from access by our loved ones for generations to come. Not knowing those passwords can be a financial and emotional catastrophe should you die. How can you secure these assets against loss? How can you ensure that they are available to your loved ones should something happen to you? LastPass could be the simple answer to these questions. It could help you secure your digital legacy for now and tomorrow. Disclaimer - I am not sponsored by LastPass. I am recommending the product because I use it. I believe that it can provide a simple, and secure way to manage your digital assets. 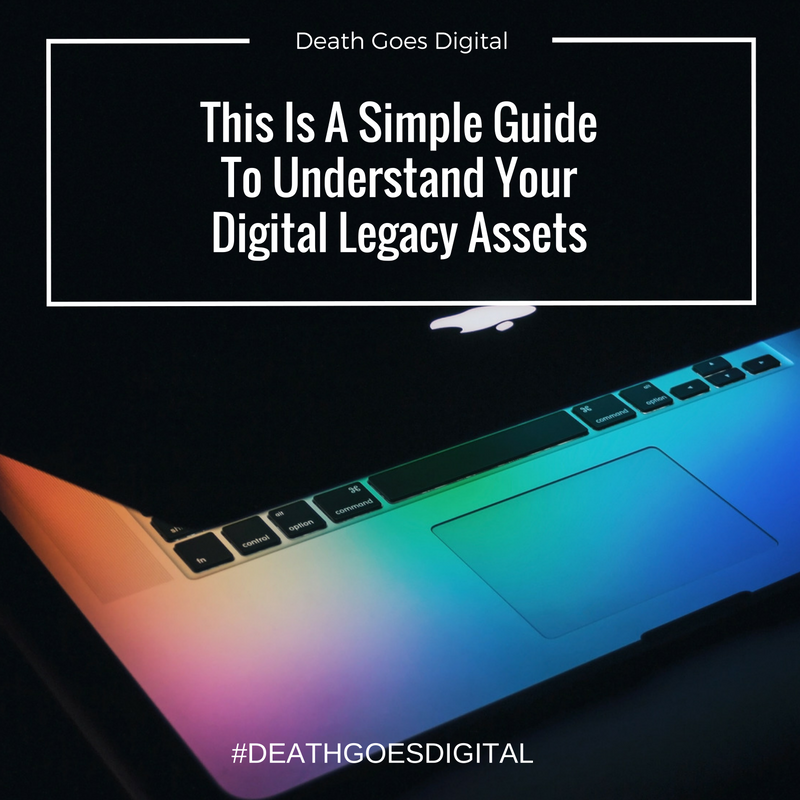 It can help you manage your digital legacy needs. LastPass is a password manager and so much more. It has a suite of tools that can make using the internet secure. If this tool is used correctly; it can be an easy way to manage your digital legacy assets. It becomes simple to provide access to your online accounts should you die. You can do this without giving your passwords to anyone. The most useful digital legacy planning aspect of LastPass is the Emergency Access facility. The Emergency Access feature gives trusted family and friends access to your LastPass account in the event of an emergency or if you die. Your designated Emergency Access contact(s) can request access to your account. They securely receive the passwords and notes without knowing your Master Password. You decide how much time should pass before giving access. If they request it, you can decline access if unnecessary. If you were to die this facility alone could save so many problems for your loved ones. LastPass has tools to help you follow the best security practices recommended by experts. You can create a unique, secure password for every account. The built-in password generator creates long, randomised passwords. These passwords will protect you from hackers. Do you use the same password or a simple password for all accounts? Three of the most used passwords of 2015 were "123456", "qwerty" and even "password!" You can even find the top 1000 passwords online. We choose the same or simple passwords because we cannot remember the many different passwords we need. However, this is not safe or secure with the valuable digital assets we hold. With LastPass, you do not need to remember many passwords, just one. LastPass stores your passwords in a secure vault. Your passwords and secure notes are stored safely. It is easy to use, searchable, and organised any way that you want. The autofill option allows access to your online accounts with a simple click. One of the key features for planning your digital legacy is the secure notes facility. Think of this as a password-protected, digital notepad. You can access this from anywhere, at any time. You can upload documents, photos, and notes and lock them down with a secure password. The secure notes area is an excellent place to store a copy of your Digital Preferences Register. (You can download a free template here.) Examples of data you might save include bank account numbers or social security numbers of your family. Even passport numbers, or combinations to safes. We have many devices we use. The computer at work, our smartphone on the go, and the tablet or computer back at home. LastPass operates across all devices. Your LastPass vault is backed up syncing wherever and whenever you need it.This convenient facility means whatever device you are using access is simple. Using LastPass can secure your digital legacy today and tomorrow. Take steps today to make sure your loved ones have access to your digital assets financial and emotional. These 5 reasons may convince you why I have chosen and recommend others to use LastPass as a tool to secure your digital legacy. The basic version is free, but other options become available by adding Premium or Enterprise levels. Protecting your online accounts makes perfect sense today. Preparing for the unexpected and ensuring your loved ones do not get locked out of important accounts, like paying bills or the mortgage tomorrow is responsible and wise. These 5 reasons to use LastPass make sense when finding ways to secure your digital legacy.